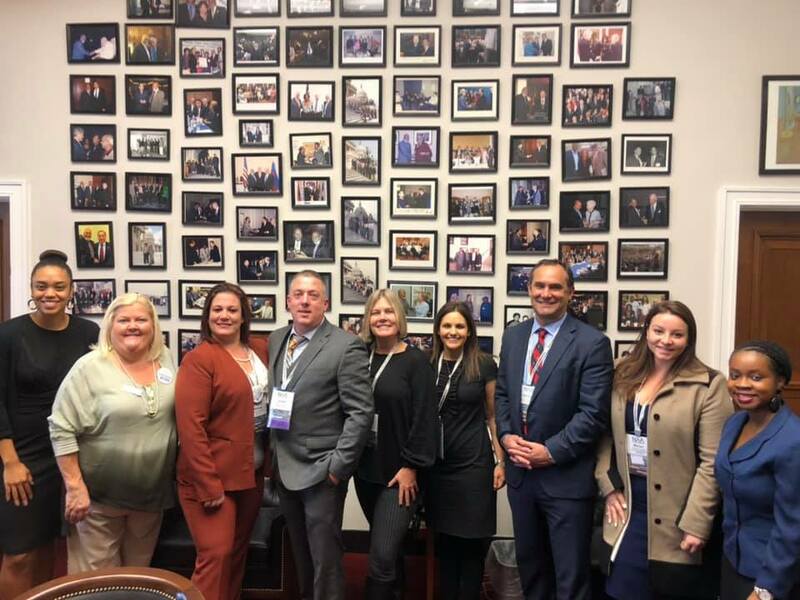 SWFAA FIGHTS FOR THE RIGHTS OF THE MULTIFAMILY INDUSTRY AT 2017 LEGISLATIVE DAYS! 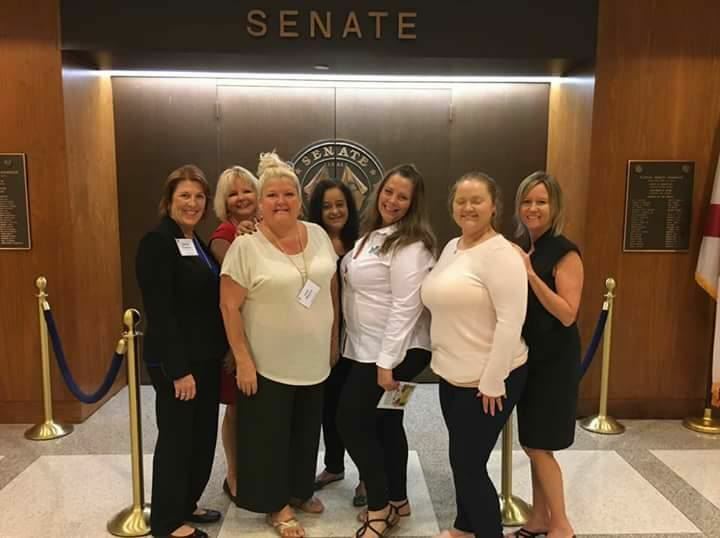 During the first week of February, SWFAA joined forces with the Florida Apartment Association and affiliates from all over the state to descend upon the State Capital in Tallahassee to lobby to our local State Representatives & Senators. Due to the generosity of SWFAA members who have donated to APAC, we presented a check for $1,500 to support the Florida Apartment Political Action Committee! Click below to see the issues and how we stand. 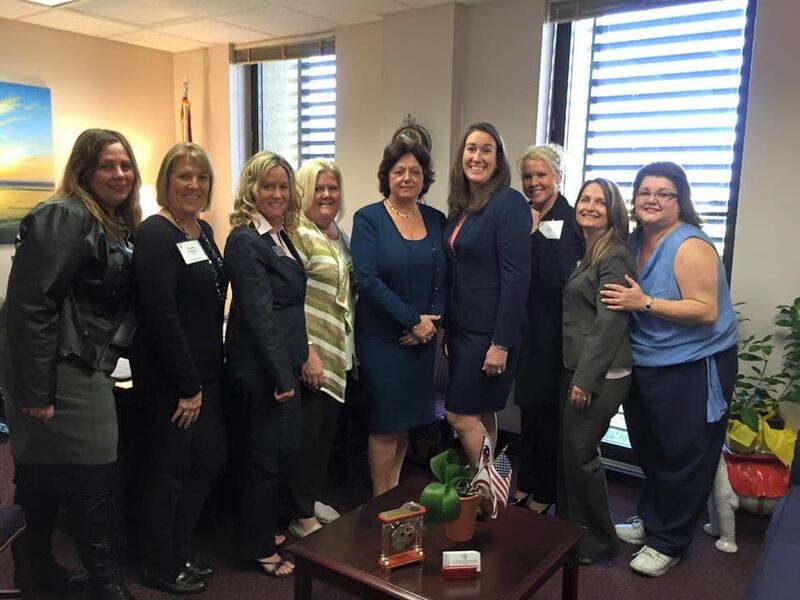 2016 LEGISLATIVE DAYS AT THE CAPITAL IN TALLAHASSEE WAS A SUCCESS! We will keep you updated as these bills travel through the committees. You can help us to make sure that bad bills don't become bad laws by becoming involved on the SWFAA Legislative Committee and by donating to APAC! Click Here to Contribute to APAC!